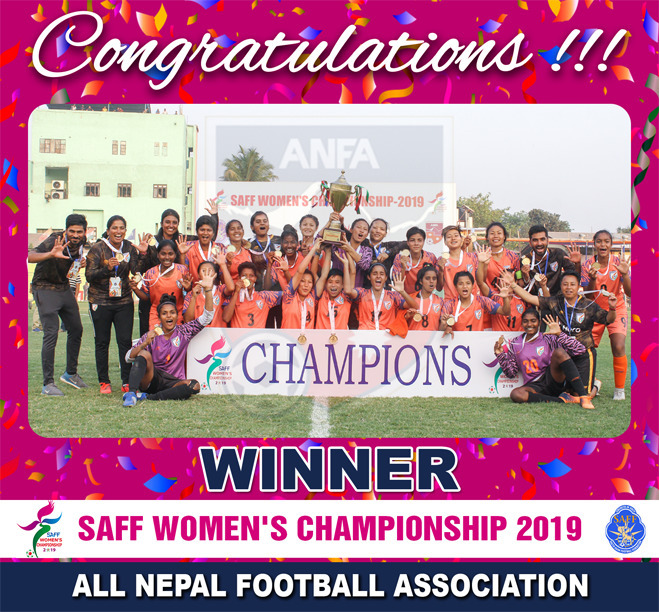 In a sad turn of events at the SAFF Women’s Championship 2019, Nepal lost the trophy to India at the final match held at Shahid Stadium, Biratnagar. The match ended with a score of 1-3. 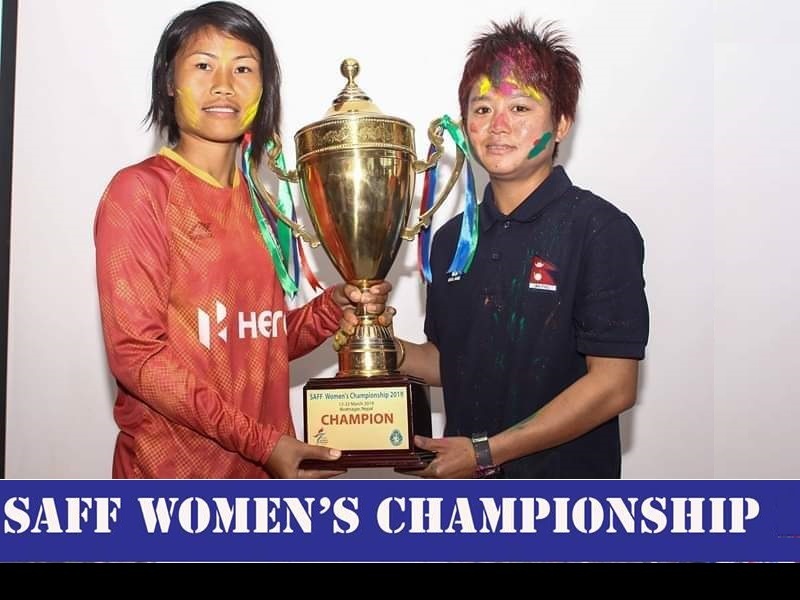 Indian players Dalima Chhibber, Grace Dangmei and Anju Tamang gave India three goals before it was announced winner. On the other hand, Nepal struggled to make more than one goal under India’s strong defense line! Team India have won the SAFF Women’s Championship for the fifth time in a row!